Sliding glass doors are a staple in residential and commercial design for the openness, and great views they can bring to a room. Although functional, glass doors may only provide a thin barrier between a peaceful room, and the noisy elements of the outside world. Soundproofing your home can range from a few simple improvements to an expensive and complex undertaking. There are three principles that stop noise — space, mass and dampening. Dampening being the “shock absorber” of the soundproofing world is one of the more controllable elements to stop noise. 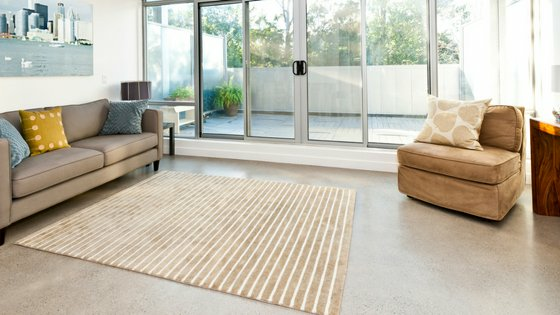 An increasingly popular but very expensive method of soundproofing sliding glass doors, involves installing a second window inside the window and the air space can help cut down on noise and energy costs, but results will vary according to style and quality. Numerous studies have shown the adverse effects of noisy environments on sleep, learning, productivity and the overall quality of life. At Quiet Curtains our custom made, laboratory tested and field proven STC sound blocking Quiet Curtains™ and Drapes block outside noise, light, protect you from climate and provide maximum privacy. Soundproofing your sliding glass door is easy with our Quiet Curtains. We can also make combination sound blocking and sound absorbing curtains and help with the right tracks and mounting hardware! We will help you choose the right curtains to achieve both the noise control and the best look for your environment and budget. Call us at (858) 272-3615 or toll free at (866) 560-6411 to measure and to discuss colors and sizes!